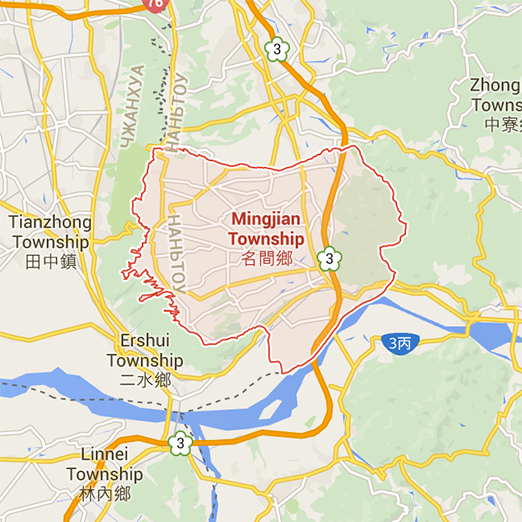 Mingjian Township is small town in Nantou county. 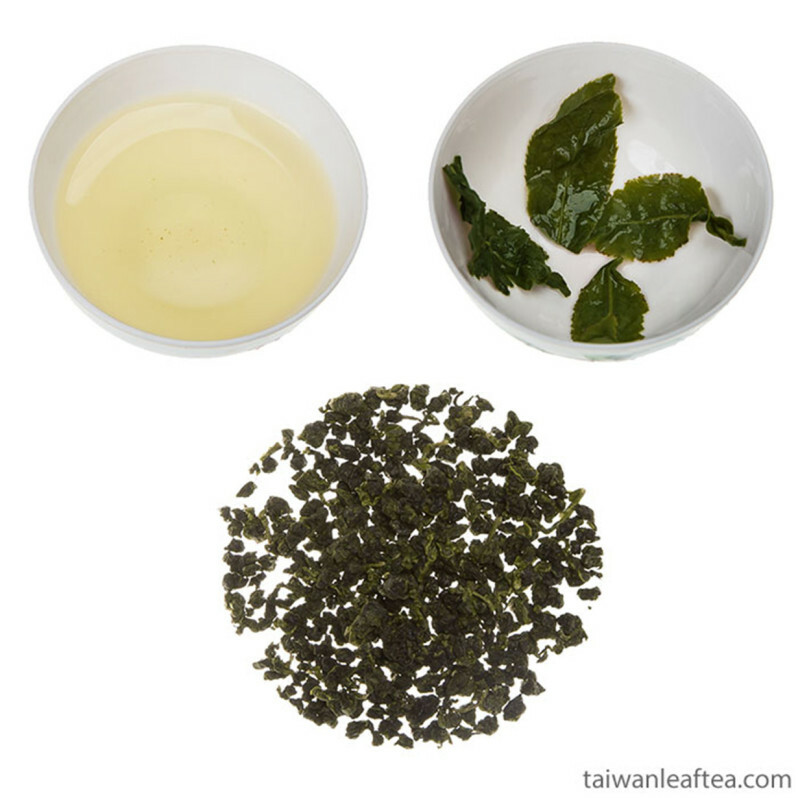 The main difference of this light bake Oolong from other teas is so, that you can brew this oolong in iced cold water, which is very healthy for hot summer days. 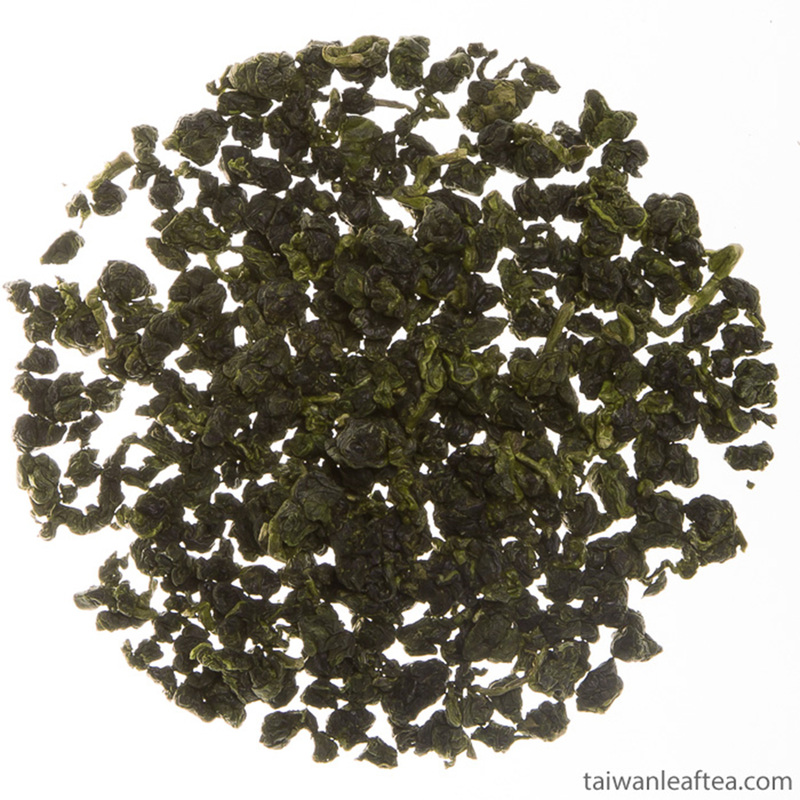 This is 2016 Spring tea, which is mean that tea is very fresh and full of minerals. Due to temperature and weather conditions, this harvest is very good in taste and quality. Tea is light baked and has very fresh fragrance and light liqueur. Floral fragrance with a sweet, flowery, smooth taste. Ideal for drink in hot summer days instead of cola or soda. Put 2-5 grams of tea, add 225-250 ml of water with temperature what you like – from 5 to 90°C and still for three minutes before serving. 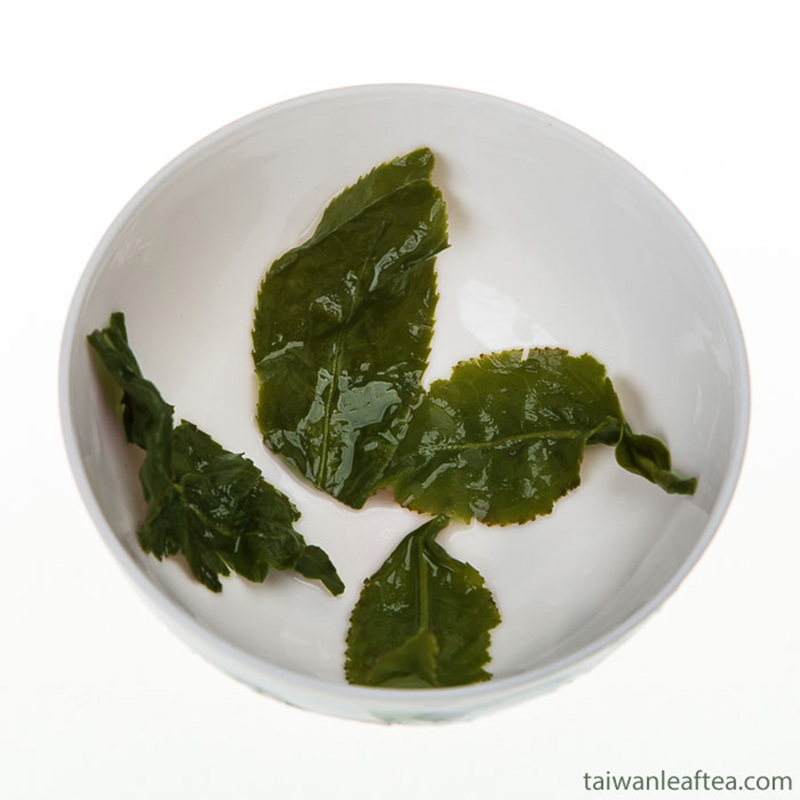 If you use cold water, please wait more time for tea leaves come unrolled for full flavor. Add ice, honey or fruits to make your favorite drink.